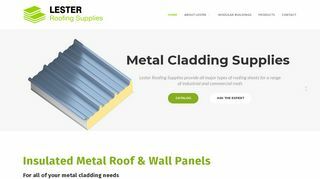 Premier Suppliers of Insulated Roofing Panels, Insulated Roof Cladding & Insulated Wall Panels. High Quality Modular Building Systems. We Design & Supply Modular Buildings. Commercial. Office.